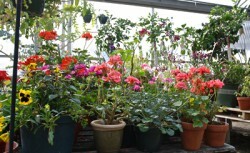 Colorful annuals, hanging baskets and culinary herbs. 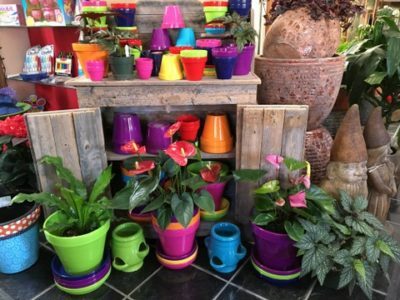 Cliffrose strives to have fun and colorful pottery along with beautiful tropical houseplants for all indoor light conditions. Native perennials and ornamental grasses for your xeriscape landscapes. 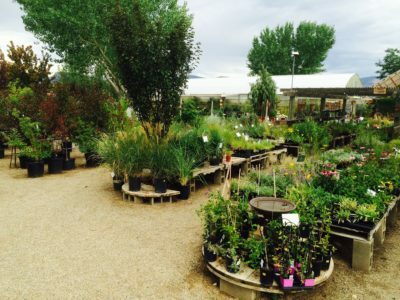 The full-service garden center at Cliffrose offers more than 700 types of houseplants and hanging baskets, trees, shrubs, perennials and annuals — all hand-picked to be suitable for the high-desert climate of the Four Corners region. 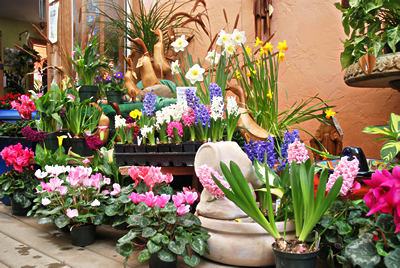 Check out our searchable plant directory — and if what you are looking for isn’t there, we’ll order it for you. Your success is our number one priority! 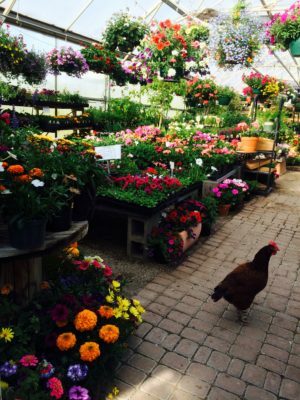 Our staff of local gardeners is passionate about gardening and ready to help make your project — large or small — something you will enjoy and be proud to show off for years to come. 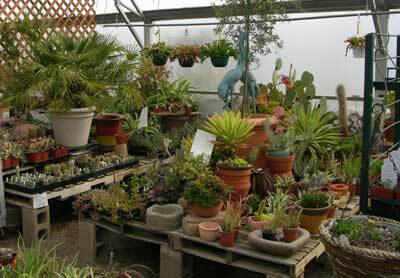 From Bluff to Rico, Dove Creek to Teec Nos Pos, Zones 3 to 7, we have the plants, tools and techniques to inspire you. And don’t forget to check out our Demonstration Garden featuring native, drought-tolerant grasses, perennials and shrubs. 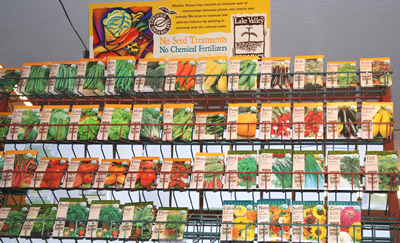 Our garden center is your one-stop source for natural pest control products, organic gardening supplies, tools, books, seeds, drip irrigation systems, pots, fountains, bird baths, trellises, arbors, chimineas, yard art, and benches. Beginning in 2007, we are also introducing a select line of paving stones and supplies. 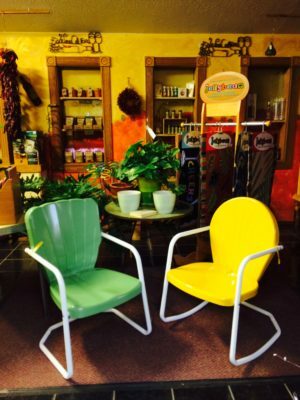 Cliffrose proudly carries products from: Black Gold, Foxfarm, Neptune’s Harvest, Lake Valley Seed, Peace of Mind, and more.